By Nick Howell on 09/19/2018. Posted in Life. 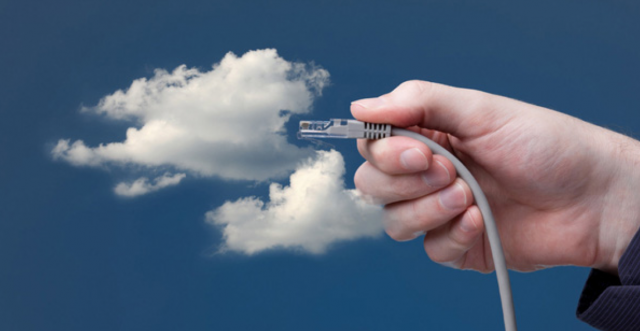 Tagged as Cloud, NetApp, role, sabbatical, Tech. By Drew Russell on 07/13/2015. Posted in Cloud. Tagged as CCNA, CCNP, Certification, Cisco, Cloud, education, IaaS, infrastructure. 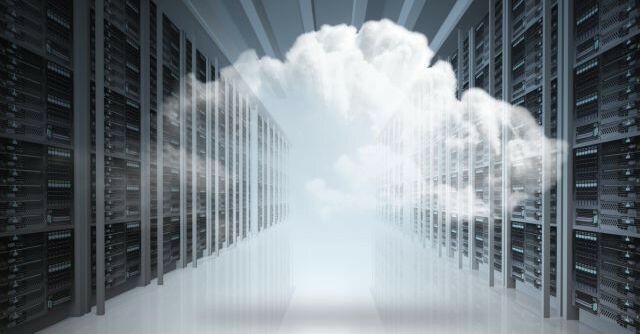 Cisco recently announced a new Cloud certification track that is focused on enabling ‘professionals to build private and hybrid cloud-based Infrastructure-as-a-Service (IaaS) solutions’. By Justin Parisi on 05/11/2015. Posted in Containers. Tagged as Cloud, Containers, Docker, twitter. The goal of this blog is to show that you can quickly and easily run a container to do something as simple as sending a tweet from Twitter from a container – the ultimate subtweet!